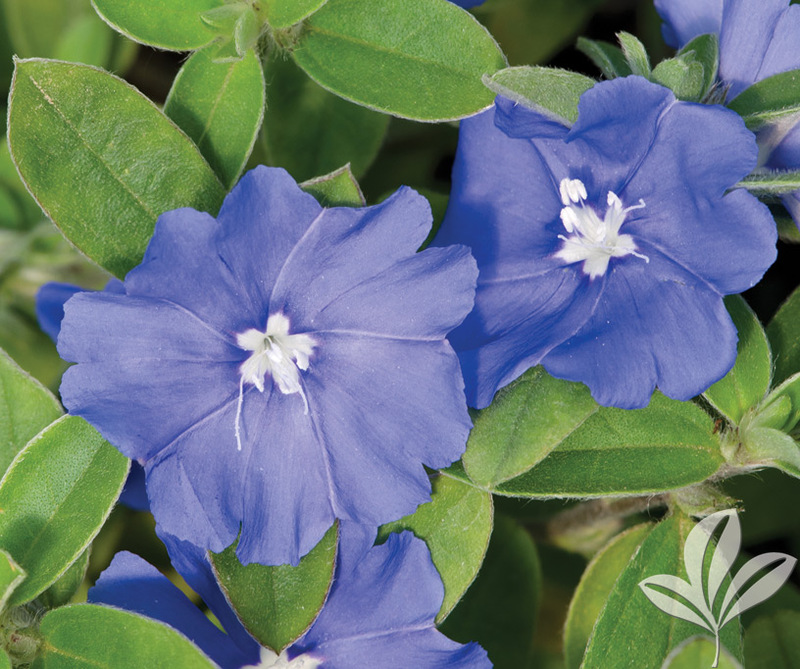 Popular flowering annual with dense clusters of blue, white or pink flowers appearing spring to fall. Heart-shaped, attractive leaves. Excellent edging or container plant. 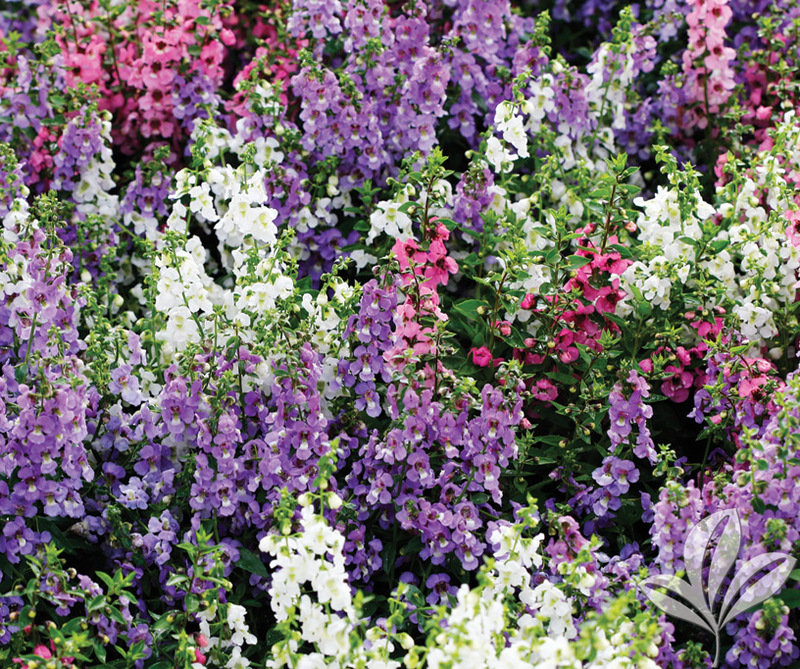 Low growing annual with dense clusters of tiny white, pink, blue, purple or red flowers in spring and early summer. Blooms have a sweet scent and permeates the garden. Use as edging or ground cover or mix in containers. 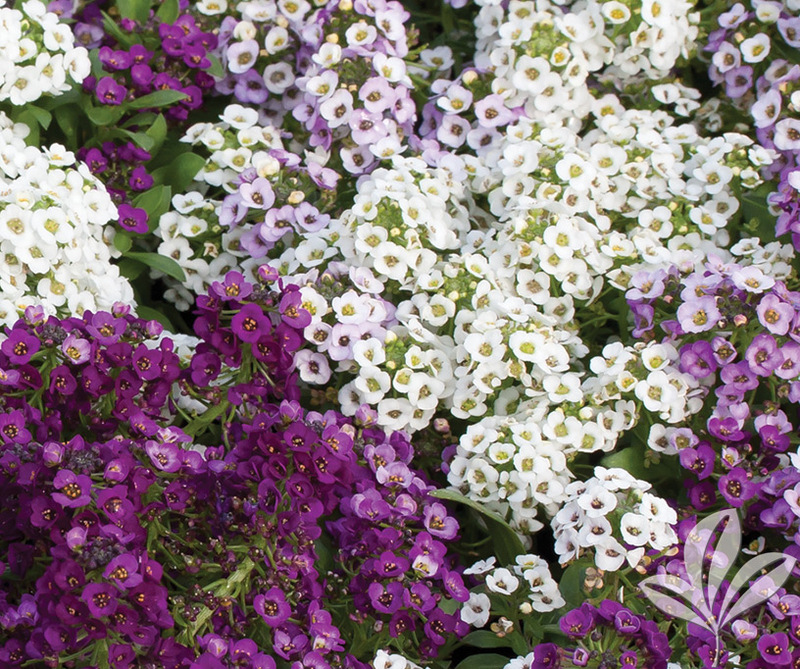 A unique breakthrough for Alyssum that is bred for heat tolerance and extended season performance. 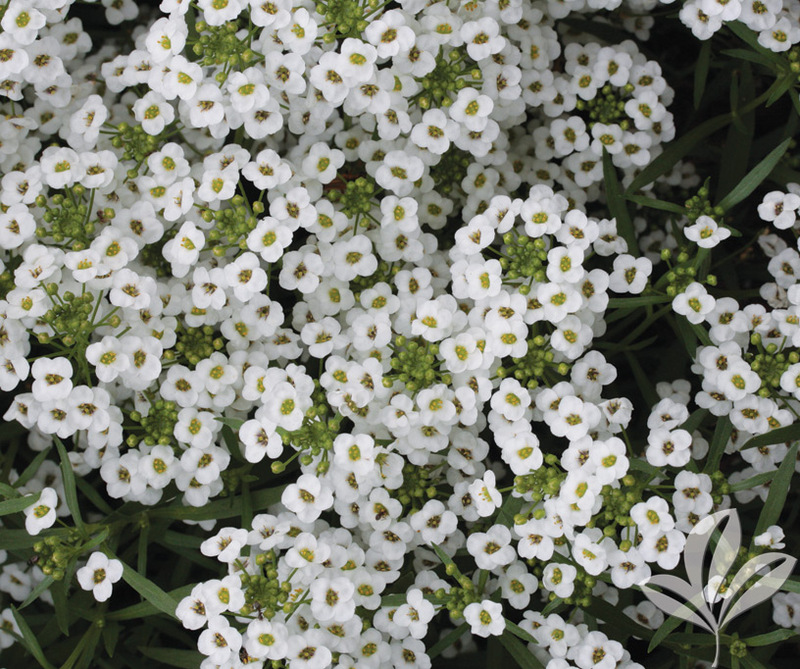 Sweetly-scented white flowers cover the plant well spring, summer and fall. A great border or container addition. Attractive bushy annual with handsome, deep green, aromatic foliage. 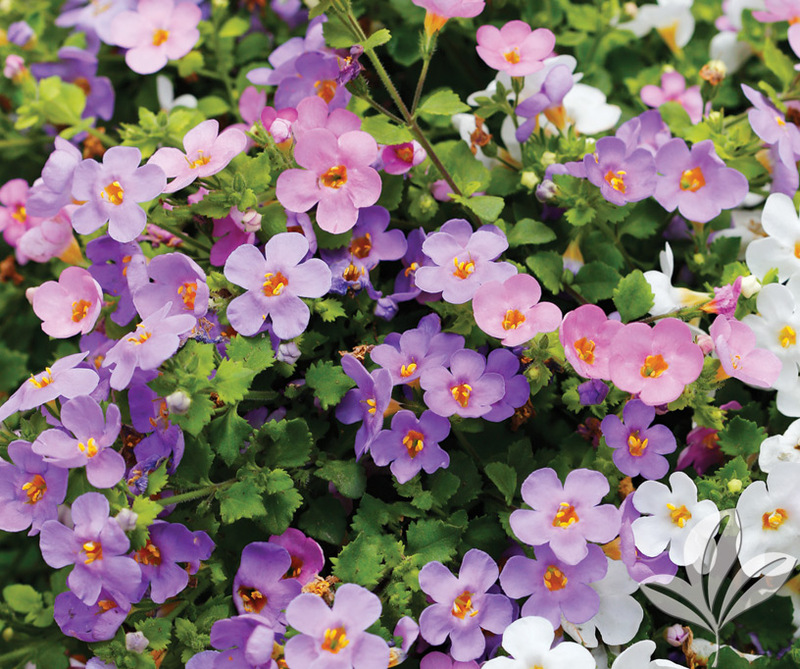 Showy spikes of purple, white, blue or pink flowers throughout summer. Ideal for use in borders or containers. Excellent heat and humidity tolerance. Masses of exquisite white, pink or blue blossoms cover the deep green foliage, spring to fall. A compact plant perfect for borders, beds and containers. A choice filler for hanging baskets. 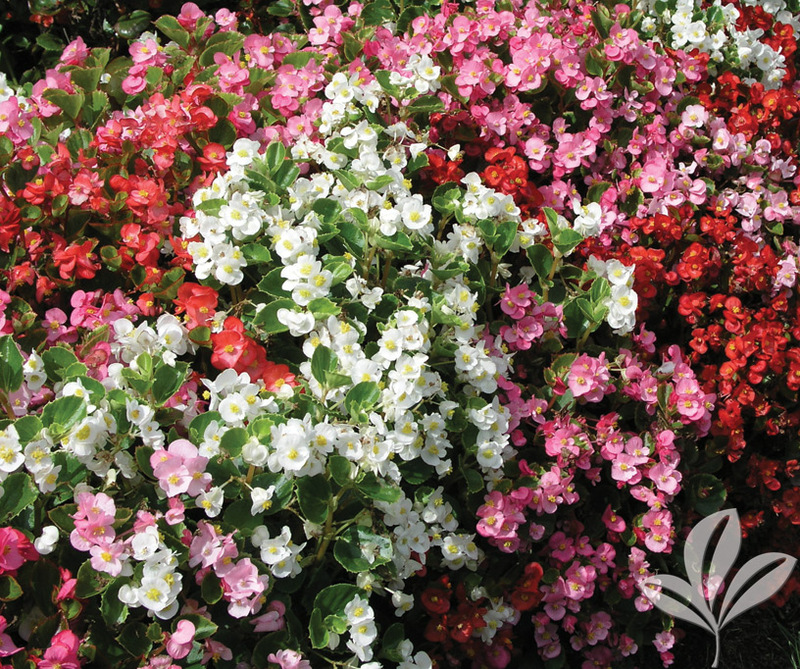 A delightfully showy flowering annual widely grown for its profusion of flowers in shades of red, pink and white. 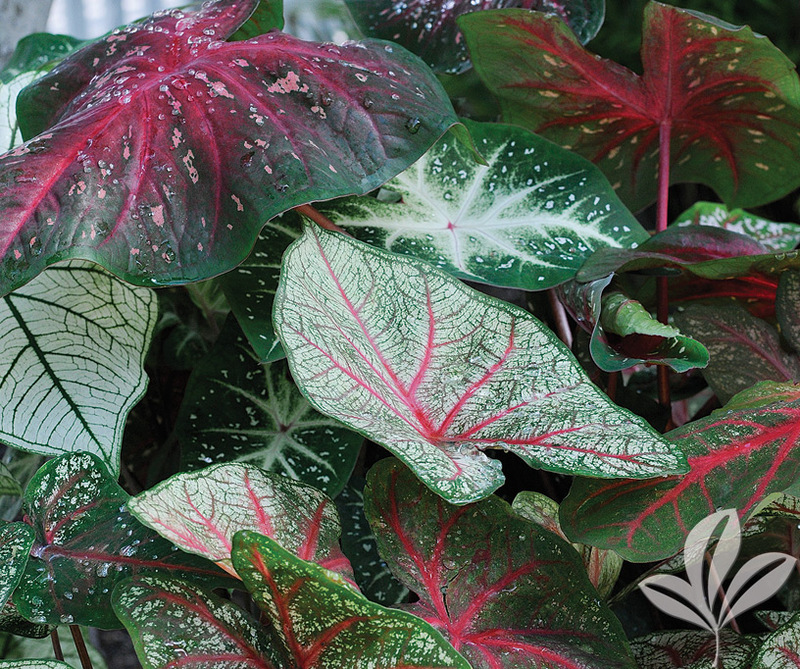 Large, waxy green or bronze leaves provide dramatic contrast to the blooms. Ideal for borders, containers or window boxes. Green leaf for shade, bronze leaf for sun. Low growing, somewhat spreading annual that bears blue flowers even in the hottest of weather. Has velvety, green foliage. Good low border or container plant. Easily grown, requiring little maintenance. 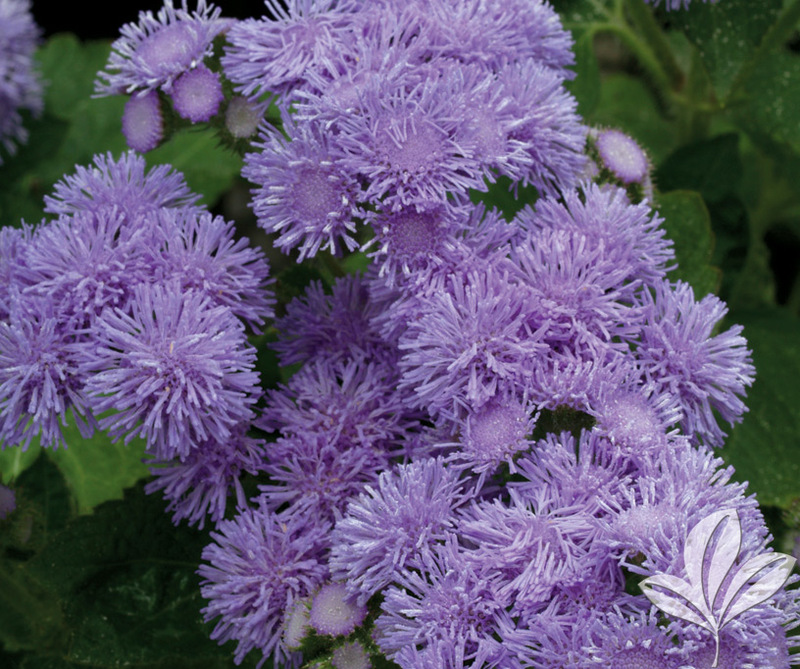 A shade-loving favorite valued for its multi-colored, large, arrow-like leaves. Foliage colored in bands and blotches of red, rose, pink, white, bronze and green. Ideal in containers or shady gardens. Strap-leaf forms can tolerate more sun. 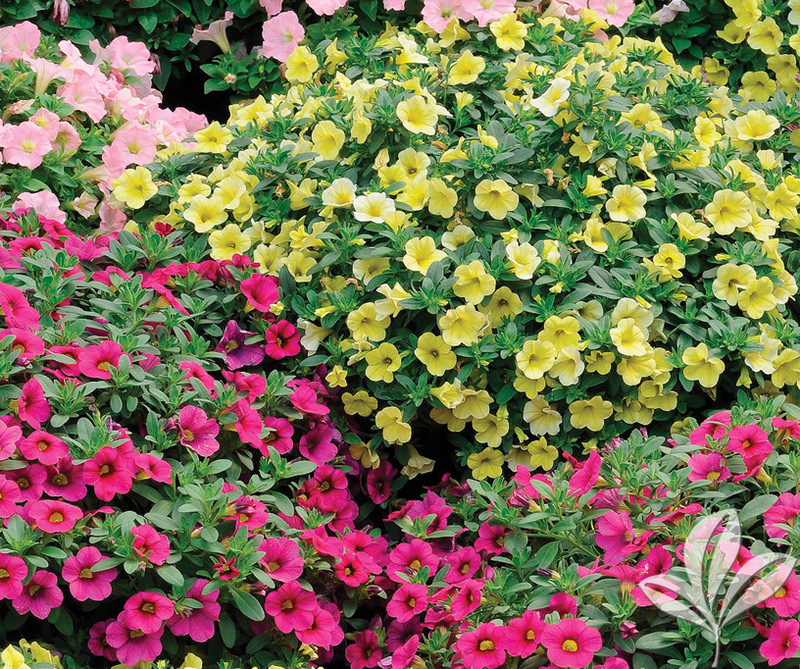 Masses of colorful flowers that resemble small petunias cover the foliage in spring and early summer. Ideal for use in containers or hanging baskets. No deadheading needed. Feed occasionally with a well-balanced fertilizer. 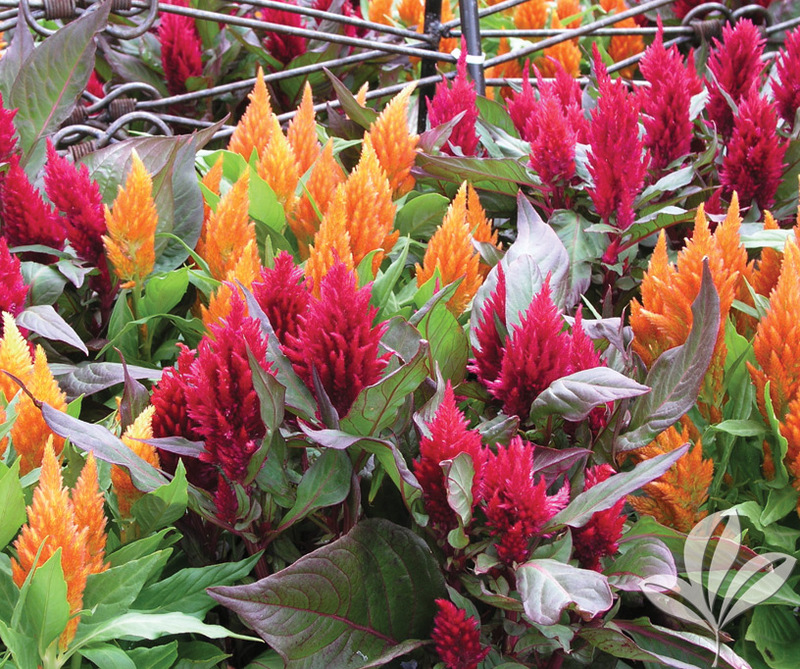 Stately, fast growing annual widely grown for its massive display of feathery flower plumes in a dazzling array of colors. Ideal for sunny borders, mass plantings or containers. Heat tolerant.